Join a rapidly expanding global profession. We work with major names in logistics and supply chain management, offering placements, fieldtrips, guest lectures and consultancy projects giving you a competitive edge in your career. Placements, internships, real-world consultancy projects - all are within your grasp. They’ll keep your learning focused, relevant and up-to-date. We work with big names like DHL, JCB, Nelsons, Norbert Dentressangle, Superdry and Clipper. Our contacts book includes supply chain professionals from major corporates such as Rolls-Royce and CEVA Logistics. Our links with the key professional bodies are strong. We have a partnership with NOVUS offering the NOVUS Lite scheme which provides students with a range of opportunities including guest lectures, mentoring, summer placements and a third year year-long industrial placement*. 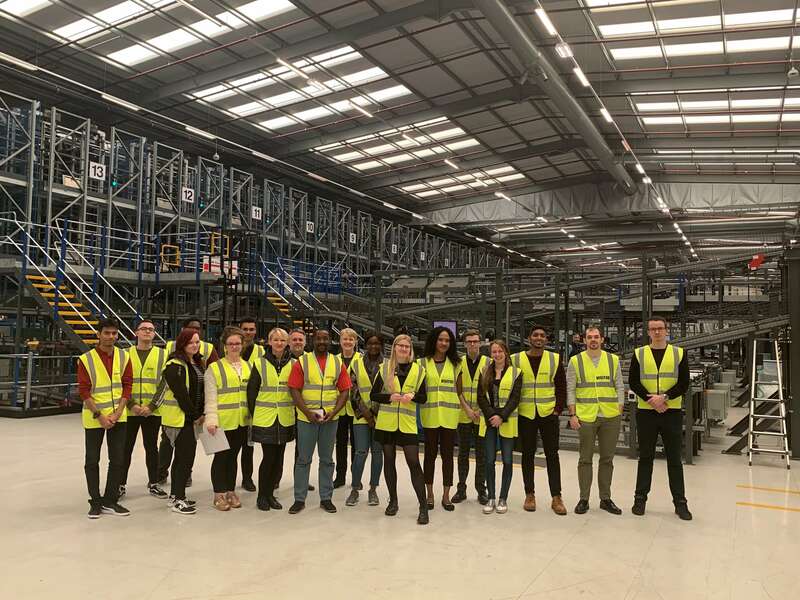 The scheme gives students the tools needed to develop a successful career in logistics and provides sponsoring companies with a steady stream of high-calibre graduates who really do hit the ground running. Sponsors include ASOS, DHL, Sainsbury’s, Morrison’s, Heineken, Nestle and Arla to name a few. *Placements guaranteed to students that have passed a NOVUS assessment centre subject to students passing company assessment or interview and being geographically mobile. But our outlook is resolutely global too. Our influential academic partnerships open doors in China, Malaysia and the USA. High-tech and strategically located, our city prospers from a robust transport and logistics sector. 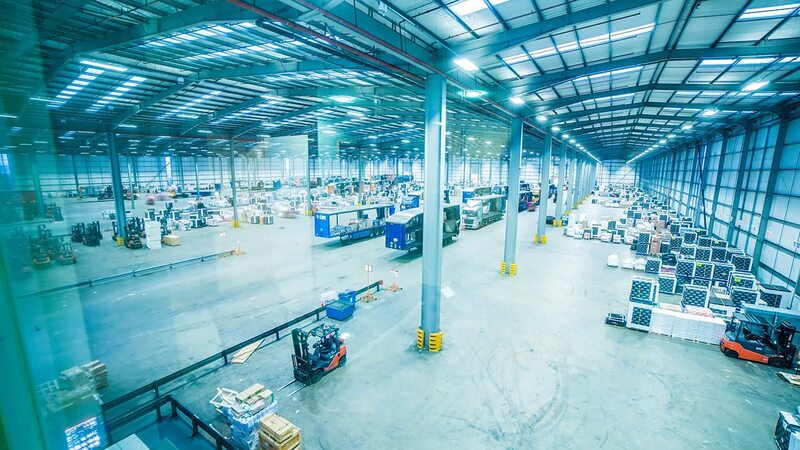 With exciting ventures like Infinity Park Derby on the horizon, it’s rich with opportunity for a new generation of logistics professionals. But our outlook is resolutely global too. Our influential academic partnerships open doors in China, Malaysia and the USA. You’ll be taught by high-profile experts who are reaching new frontiers in the field. Our devises real business solutions for clients large and small. In the second year you'll spend one day per week (or equivalent) at a logistics organisation, gaining an understanding of not only Logistics but how it interfaces with other key functions of the organisation. This will be followed by an optional placement year. Most modules are assessed by individual coursework. A small number are also assessed by group work. The Independent Study is an individual research based assignment. Our high-level specialist BSc (Hons) Logistics and Supply Chain Management degree - the only one of its kind in the region - primes you for the challenge. 3 years (4 with a placement year).